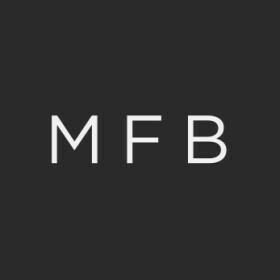 MFB, formerly known as More Fisher Brown, is a specialist shipping law firm, established in 1988, which offers a professional approach with a high level of partner involvement. 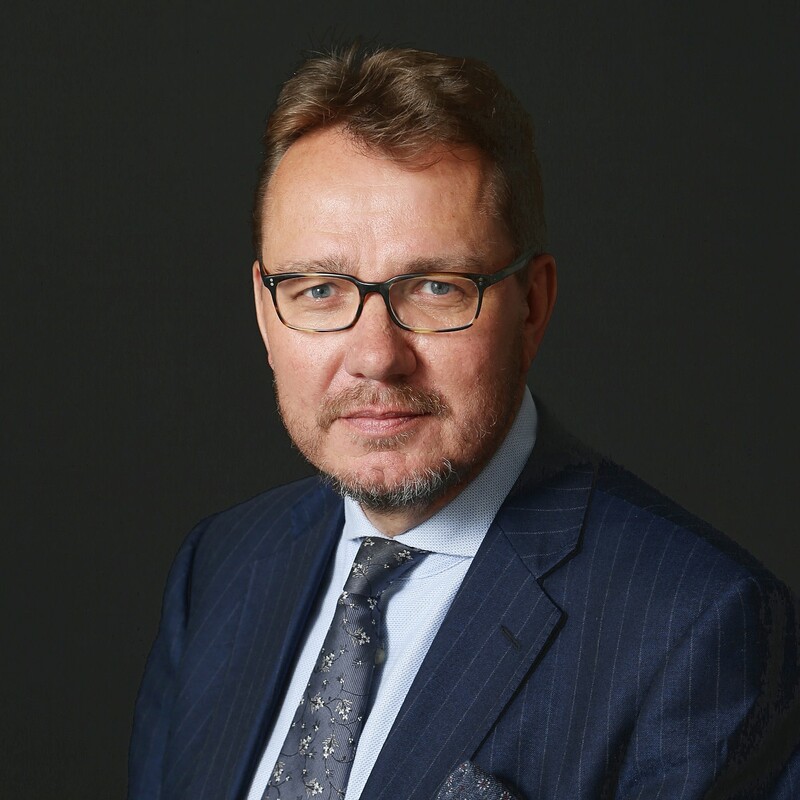 Despite the firm’s expansion to close to 30 fee earners, MFB prides itself on remaining a compact and integrated team, with a wealth of legal knowledge and experience in shipping (including yachting), insurance, international trade and related areas. MFB is well known in the shipping community, advising clients on shipping-related litigation, arbitration and ADR. Our international client base includes ship owners, charterers, cargo interests, P&I Clubs, other insurers and ship- and yacht-builders. We are recommended by The Legal 500 and Chambers UK Directories as a leading shipping law firm. The firm provides prompt high quality legal advice, placing great importance on working closely with clients and understanding their business requirements, with the aim of resolving disputes expeditiously without incurring undue costs and avoiding unnecessary litigation. MFB’s range of services includes advice on non-contentious issues such as ship sale and purchase, ship finance (including ship mortgages), and we also cover domestic and cross-border company and commercial transactions, including acquisitions and disposals, joint ventures, project and asset finance, company start-ups and group reorganisations. MFB benefits from the extensive knowledge of a number of legally qualified ex-mariners. Working with a global network of experts and legal correspondents throughout the world, we are always contactable on our 24 hour emergency telephone number in the event of a casualty, or for urgent advice on any topic.